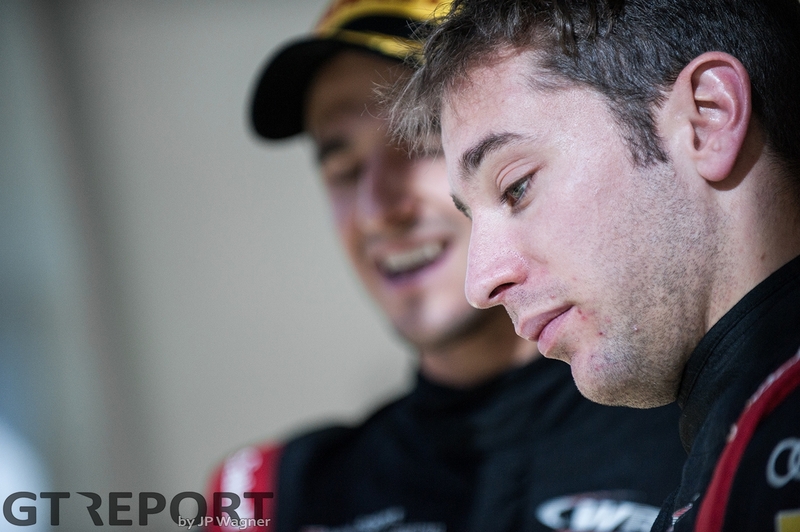 Two years ago, Robin Frijns lost the Blancpain GT Series Sprint Cup in front of his home crowd. In a matter of a week his immense points lead diminished and there was nothing he could do. 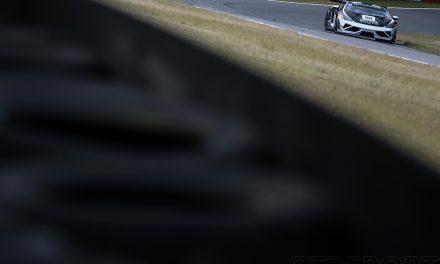 It all came crashing down in the final race in Zandvoort. 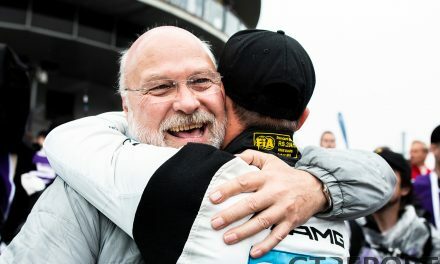 Despite winning the outright Blancpain GT championship that day, the agony of losing the Sprint Cup in the final race could be read off his face. 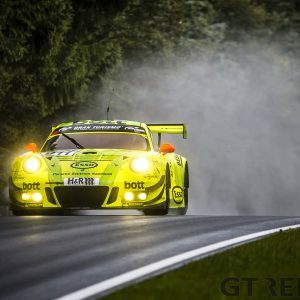 At the Nürburgring for the final race weekend of 2017, the situation is in stark contrast to his last title bout: never during the season Frijns held the championship lead, he wasn’t considered the favourite going into the weekend and unlike that sunny day in 2015, this time it does all fall his way. “It’s a bit of a surprise, how it all went,” Frijns remarks as he looks down from the Nürburgring media centre to his race-winning car in parc fermé. A few hours ago he wasn’t even thinking about the title. 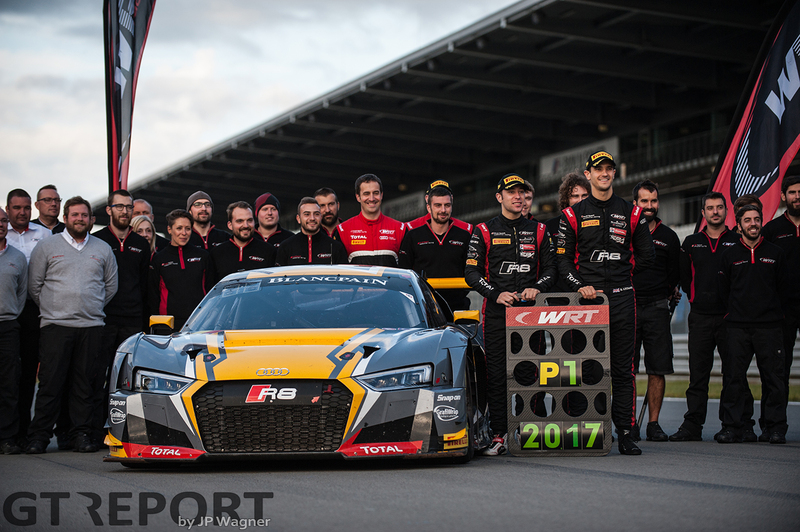 Before Frijns jumps into the fight for the championship, three title contenders are ahead of the number 17 WRT Audi R8 LMS GT3. “We weren’t in the position to fight for the championship. 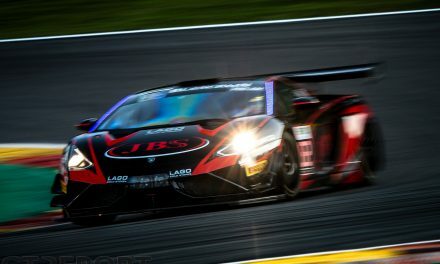 We were there, but when you have a gap of I don’t know how many seconds to Buhk and Vanthoor, it’s gonna be an uphill battle. 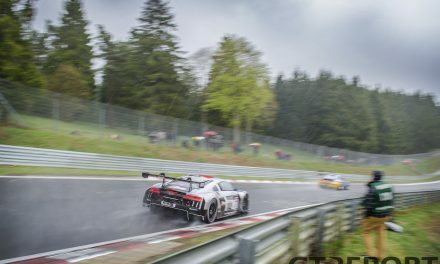 “But those two dropped out of contention and then you find yourself fighting with teammate Winkelhock for the championship. I was behind him and I knew I was faster—I showed when I overtook him and easily pulled away. “Of course, for the team it’s a bit double. You don’t want to crash, or for me to crash into him and be penalised—then Mercedes would’ve been the champion. I had to be careful with what I was doing. It’s a pass Frijns knows he has to go for, regardless of who’s in front of him. 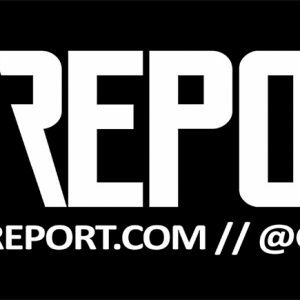 “I had seen Buhk go off, so I knew he was gone. Two laps before Dries came in, I heard he had gotten a penalty. “I knew that if we would finish like this, in second place, it’s not gonna happen. Then you’d be on the podium, but you’re also second in the championship and I’m not someone who wants to be second or third, especially not when I’m in this position. I must go for it, whatever the situation, or I can’t sleep at night. “In racing you don’t get many chances to overtake someone. 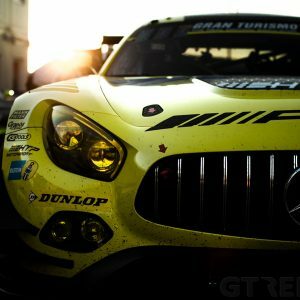 Whether it’s in GTs or Formula 1, when you get the chance, you need to take it. “When I was behind him I was already trying out some things, having a look where I was faster or slower than him. I knew what I could expect when I went for it, I didn’t go into it blindly and hope all goes well. “Of course, you do hope it all goes well: he could also go for the corner and we’d touch, I’d have a flat tyre, and then it’s also over. 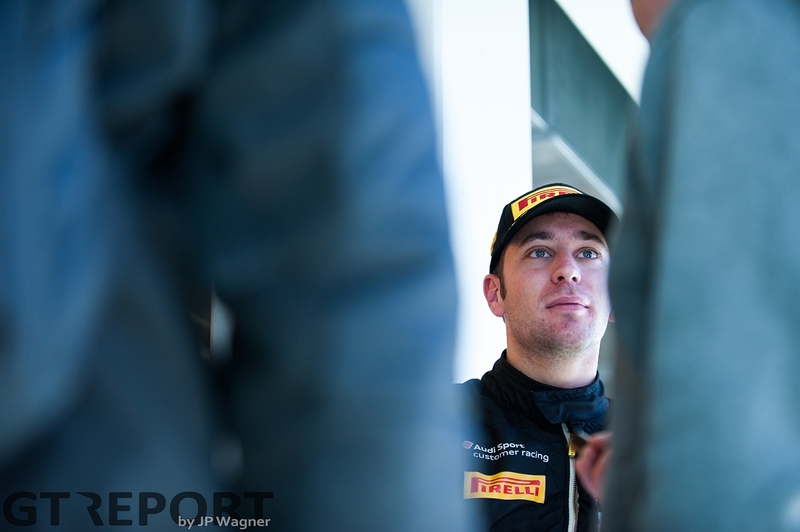 Despite the manoeuvre being executed with conviction, Frijns took care not to jeopardise the team’s title chances. In one fell swoop Frijns overtakes his teammate. 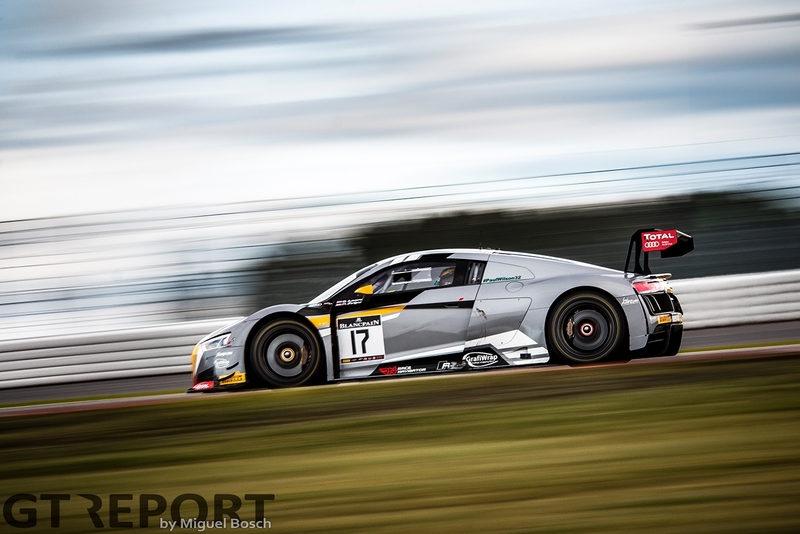 Indeed, the Dutchman is faster than Winkelhock: in no-time he builds himself a buffer to the sister car and races on to take the victory in both the race and the championship. 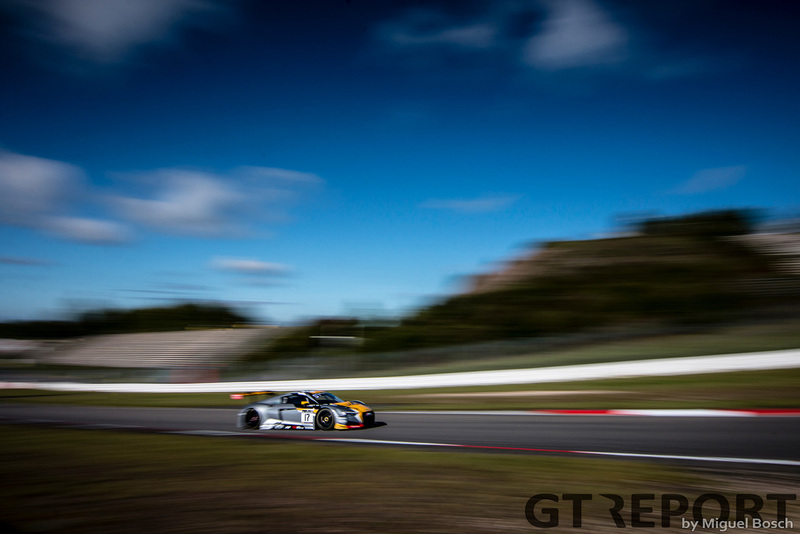 Two years since winning the overall Blancpain GT championship could not wash away the agony of losing the Sprint Cup, the trophy goes to Frijns.